Get Your Materials Reviewed Quarterly: If you have been to one of our investor relations workshops you know that there is always another layer of dialing in your marketing materials, investor relations reports, tear sheets, pitch decks, website, messaging, crystal clear one sentence, and positioning overall. To get feedback on your marketing materials every quarter please complete the Capital Raising Audit form for your firm and our founder and CEO Richard C. Wilson will review them on the 15th of each month to create a 35 point feedback report for you on potential adjustments you may want to consider implementing. One of the most important things we emphasize within these reviews is to have your crystal clear one sentence on exactly why the investor you contact should reply, engage with you, and think of you as more valuable than the other 100 people trying to get their attention and potential capital. This is discussed on stage at many of our investor events by $1B+ family offices, mentioned several times during our Capital Raising Catalyst investor relations program, and is reinforced by our many books and video content as well because it is absolutely critical to have in place. Certification Assignment: As a Charter Member you get full access to our FinanceTraining.com certification platform which means you or anyone on your team can complete any one of our 7 certifications to become a Certified Capital Raising Specialist, a Qualified Family Office Professional (QFOP), or earn your Master’s Certificate all for free at your own pace through our online certification & examination process. Review available certification programs. Investor Events: We host 7-10 investor summits per year, these are events which feature 23-75 investors on stage and 1/3rd of the event roster is made up of investors as well. We encourage you to attend 2-4 investor summits per year, and at least one of our events per quarter (including our Investor Relations Workshops). RSVP for events here. Get Listed: If you would like to be listed in our service provider directory called the Family Office Blue Pages please complete your listing. 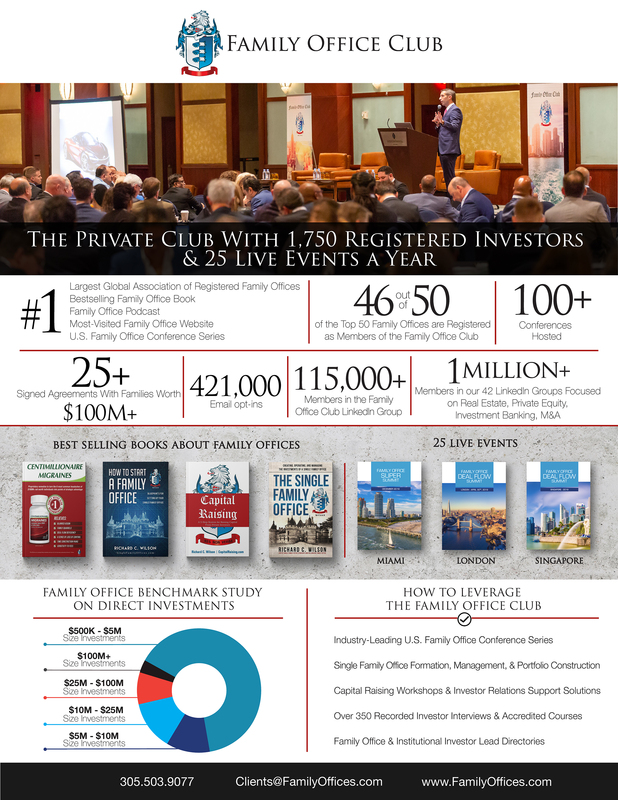 These listings are being built up in 2018 and starting in 2019 they will be included in our workbooks at Family Office Club events, included in our Family Office Monthly newsletter, and pushed more publicly via our website through the top menu and via social media. 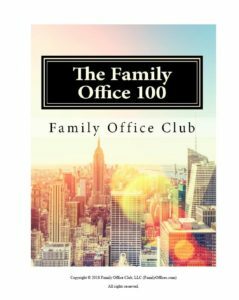 Family Office 100 Directory: If you have not already please download your copy of the Family Office 100 XLS Spreadsheet so you can review how you could possibly be using data to help you book more meetings while you travel, and build more investor relationships in the cities where you spend the most amount of time. 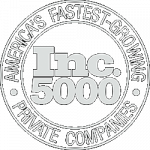 As a Charter Member, you get 50% off all of our databases available at http://FamilyOffices.com/top100 and you may have heard exactly why the use of data is critical for raising capital consistently. Related to investor data is how you are tracking all of your investor relationships. Make sure you don’t forget the free Customer Relationship Management (CRM) software tool that you get for free as a Charter Member of the Family Office Club, to get access to that now please email [email protected] and request the free CRM access. Subscribe to the Family Office Podcast: If you are a podcast fan you will appreciate the super short, to-the-point podcast episodes on the Family Office Podcast, we try to aim for 17-22 minute audio interviews or short 2-5 minute insight episodes so you don’t stick around listening for an hour to try to pull out some lessons and good ideas from each episode. Investor Relations Effectiveness: We host a variety of investor relations training workshops including our Capital Raising Catalyst core program (formally called the Capital Raising Boot Camp), our Marketing Materials Mastery workshop, our Investor Influence workshop on how to get more investors meetings and clients, and finally our big annual CapitalCon event which features 25 veterans on stage who have each raised over $100M during their careers. If you have not completed the Capital Raising Worksheet from our Capital Raising Catalyst program you should do so now and you can download that form by clicking here. 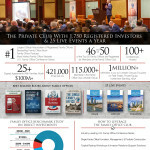 The value of these events alone is worth more than $299/month for sure, if you attend you will see exactly why. We recommend you have your team members attending at least 3 of these events a year, but there is no limit. 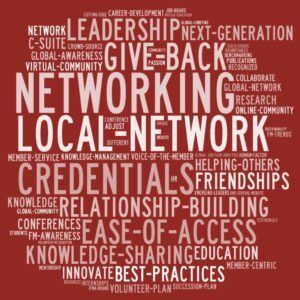 Your membership is firm-wide and you have access to any and all of our events for anyone in your firm with your Charter Membership (limited to one participant per event per membership). RSVP for events. Family Office Deep Dive Research Review: Our team has scoured the internet for 7 hours identifying every report that exists on the family office industry and we have identified 22 of them that are excellent and that is relevant to many of our Charter Members, find these within our Industry Research Libary. Who is New to Your Team? : It is good to think through who you have recently hired who is new to your team. You may have a partner with lots of investor contacts but perhaps hasn’t formally been in a capital raising position before. In either case, those professionals would benefit greatly from attending our Capital Raising Catalyst events or at the very least watching our HD streamed version of the Capital Raising Catalyst workshop (formally referred to as our Capital Raising Boot Camp). You may hire someone who has raised institutional capital but not family office capital who could really benefit from watching our some of our webinars on the basics of how to raise capital or how to network with family offices – review our webinar library. Download Books for Your Team: We have written many bestselling books on capital raising, single family offices, etc. and you can download several of these for free in our Book Resources area. These can be used for your team, reviewed on your computer or printed for review during travel.